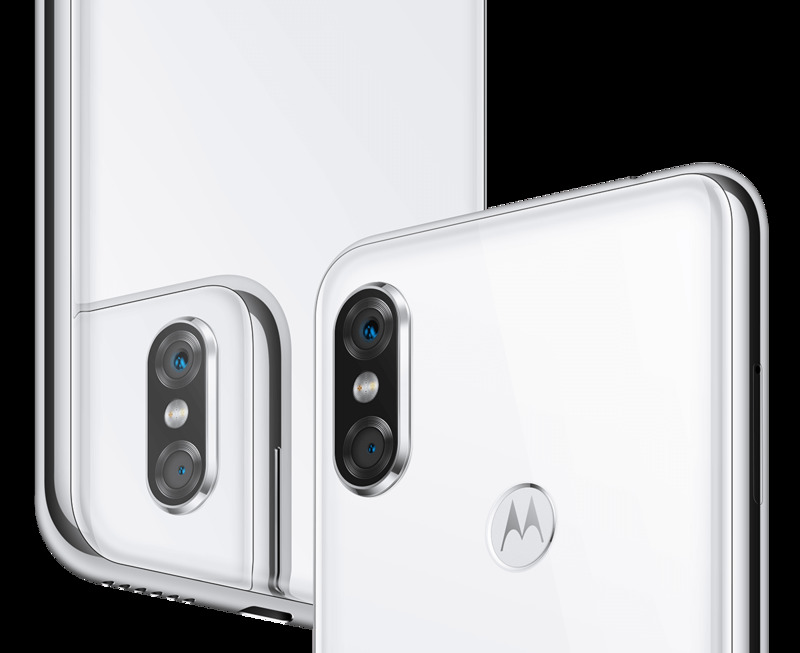 Motorola launched a new phone this week, the P30. 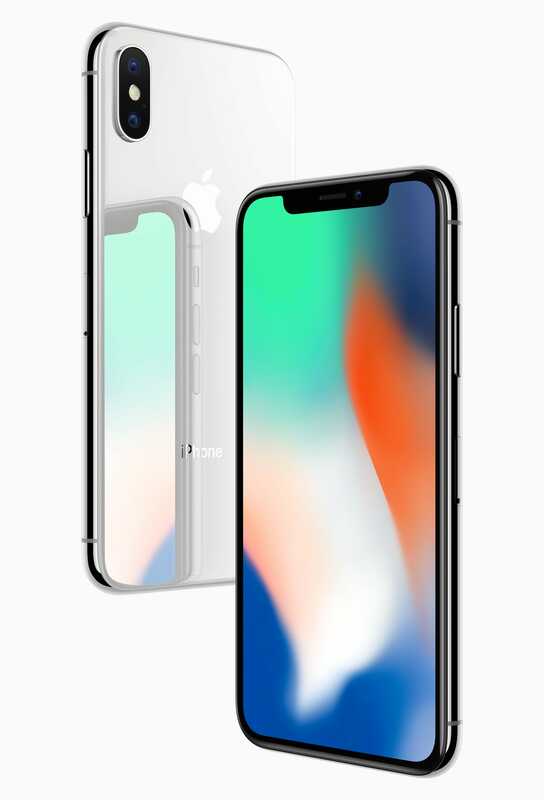 Promotional images make it look nearly identical to Apple’s marketing for the iPhone X – all the way down to the wallpapers. 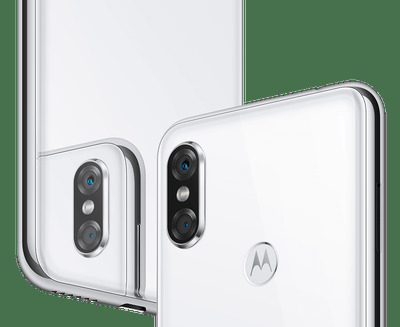 If you’re in the market for a new Android phone, you can do worse than the Motorola P30, a roughly $US350 device with some quality parts, including a Qualcomm Snapdragon chip and 128GB of storage. People might also mistake it for a device that costs three times as much: the $US1,000 Apple iPhone X, which was launched last fall. 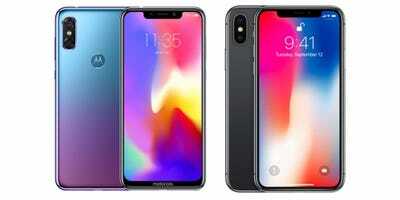 Photos of the new China-bound device were made official on Thursday, and not only do the phones share a lot of design details – a vertical camera, a “notch” on the front of the screen – the promotional images look nearly identical. Even the default wallpapers on the two devices are very similar. There is one way to tell them apart, though: Motorola has a big logo on the front of the device. Good artists copy but great artists steal… so I guess that makes Motorola good. ??? ?